下記の日本語をご覧下さい Join us on Saturday, April 21 at the fancy MAGNET LOUNGE Roppongi to meet lots of internationally minded Japanese friends as well as many foreigners currently staying in the craziest city on this planet. - Every week, lots of people join Tokyo's #1 International Party !! 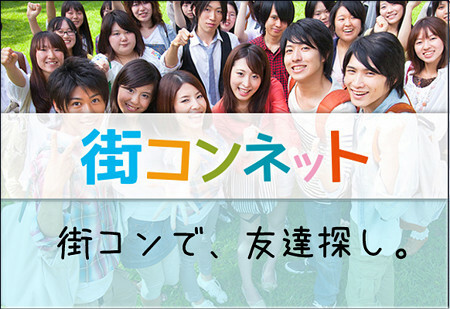 - Improve your Japanese skills by making new Japanese friends. - 3.5 hours All-You-Can-Drink Cocktails, Beer, Wine, Softdrinks etc.